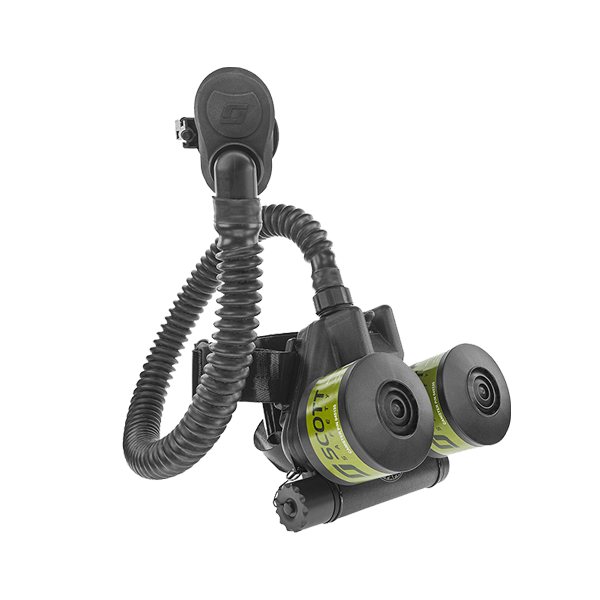 As the new year rapidly approaches, along with the new NFPA standard, it is a good time to evaluate the needs of your department, and what new product advances you may want to consider. This task may seem daunting, considering that many new product enhancements will be released in response to the changing standards. When considering new purchases for your department, it is important to focus your efforts on purchasing solutions to problems, as opposed to a feature-rich product that offers no solution to the problems that your department is faced with. For example, there is a recent commercial for a new pickup truck that offers automated assistance in backing up a trailer. This is an amazing technology, and quite a feature. However, if I don’t have a trailer, this feature offers me absolutely no benefit, and it doesn’t solve a problem for me. Now, there are some problems that are universal across the fire service. A prime example is the alarming rate of cancer diagnosis among firefighters. Therefore, this is something that should be universally considered when purchasing new equipment. Another example would be firefighter accountability, and how to improve this key fundamental of firefighter safety. However, other problems may be unique to your department based on geography, population, or otherwise. This being said, here are some product advancements to consider as we move into the new year. 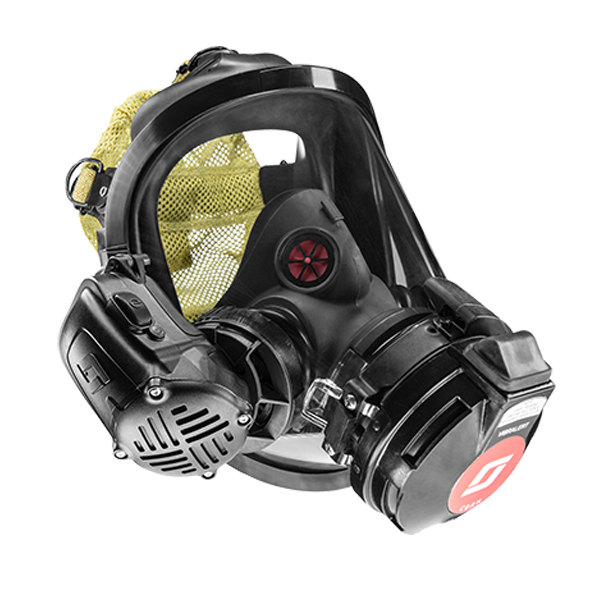 Cleanability: As stated above, understanding the threat of cancer in the fire service, consideration should be given to the process and ease of removing carcinogens from your equipment. 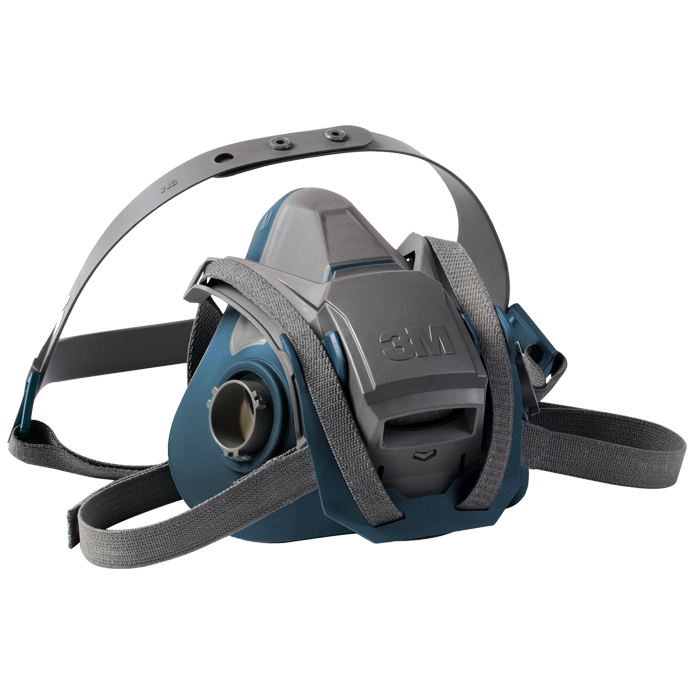 Although this may be obvious when considering turnout gear and other forms of PPE, this may be less obvious when considering equipment such as an SCBA. As the fire service becomes more aware of this issue, it is recommended to take into consideration the materials being used, and the steps required to remove these carcinogens from your equipment, as this should become a routine process. Updateability: As technology continues to progress, it is wise to consider whether or not your equipment can be upgraded without the requirement of buying new. 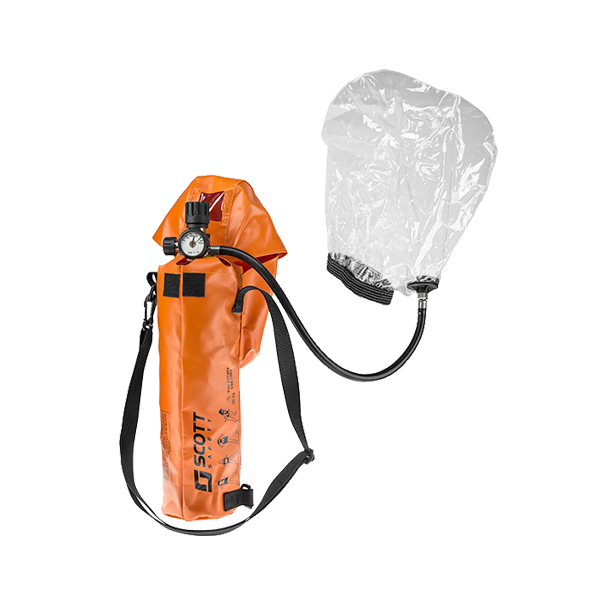 Whether it be clear technology platforms such as a software application, or equipment that has technology built into it such as SCBA or radios. Having the ability to update these items in the field, can keep you on the cutting edge of technology while also saving your department money. The ability to update your equipment also becomes increasingly important to maintain compliance as regulatory standards change. Expandability: Many of today’s products are built to take advantage of peripheral items that can enhance the functionality of the core product. This allows you to get the most out of your purchase by being able to expand upon it with cost effective integrated enhancements. 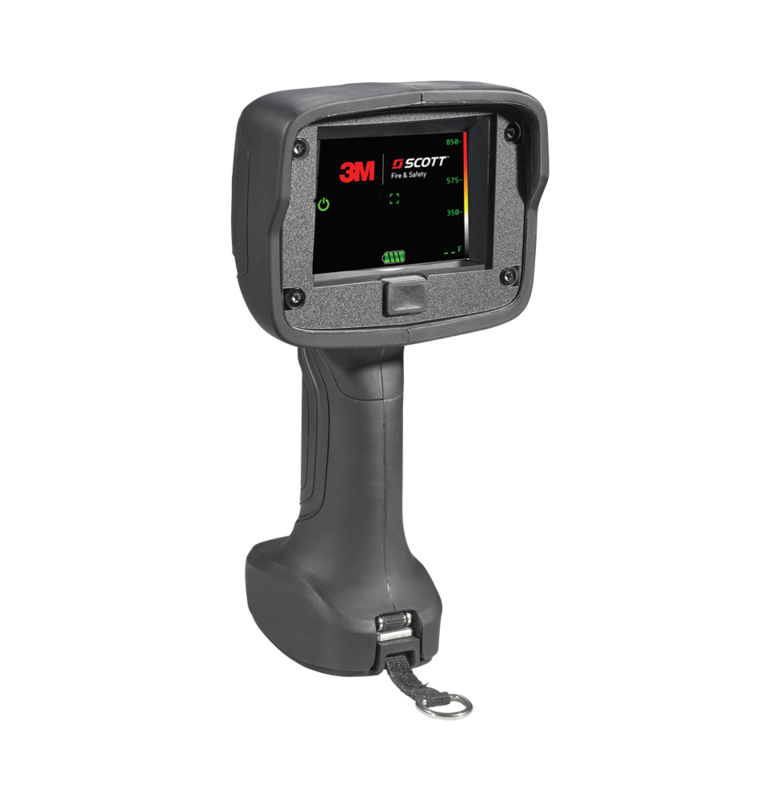 Similar to the way you add apps onto your smartphone or tablet to fit your needs, you can now customize equipment such as your radio or SCBA to fit the needs of your department. We have reached an era where “one size fits all” is no longer the standard offering. Connectivity: Having a degree of connectivity allows the user to both program data to, and extract data from, a device. Thanks to the rapid adoption of communication protocols such as Bluetooth and Near Field Communication, users are now able to configure equipment to their specifications using tools as simple as a smartphone application. Additionally, this connectivity allows the data from these devices to be shared and viewed in real time, allowing for enhanced accountability, data retrieval and more. 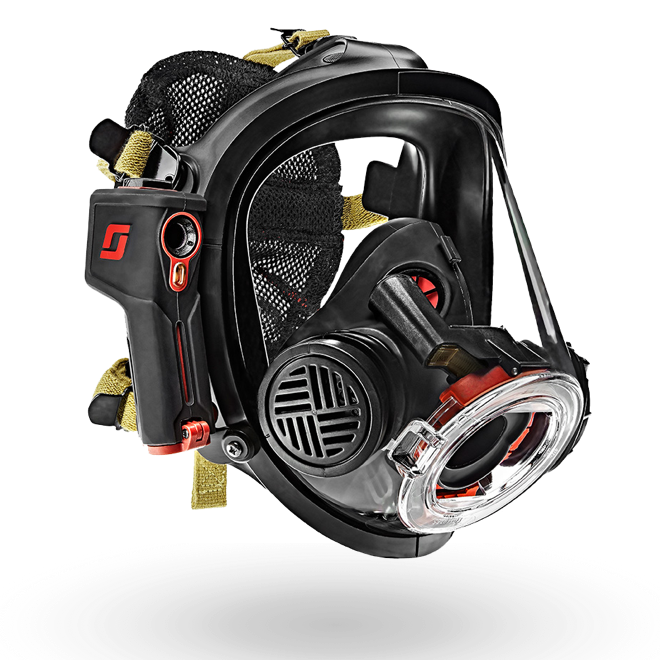 Each of these advancements help to improve firefighter safety. 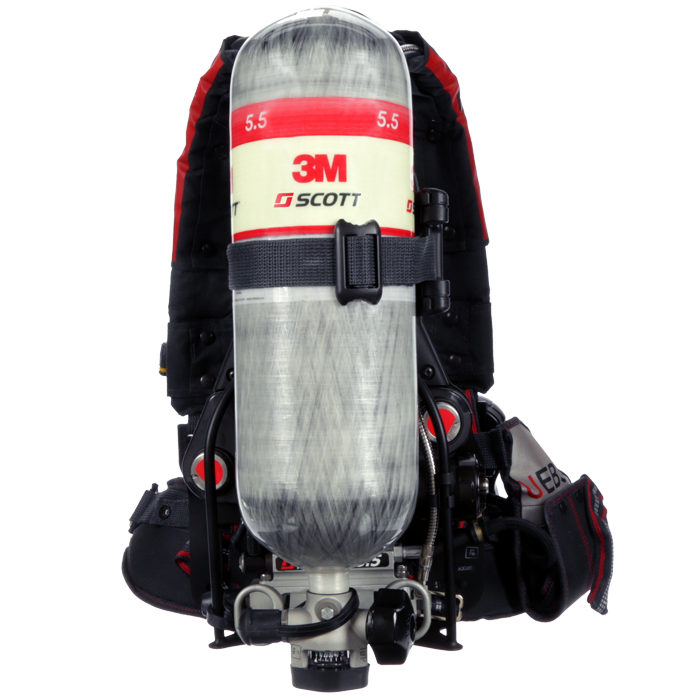 Dependability: 2018 and beyond will be an exciting time for new product releases, as SCBA manufacturers are working to meet the new NFPA 1981, 2018 edition standard. 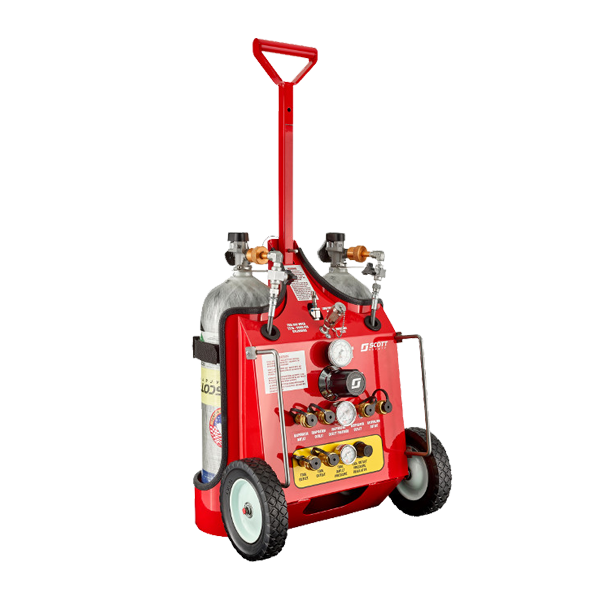 However, no amount of bells and whistles can overcome the necessity of having a dependable, proven product in the most critical time of need. Firefighters need to be confident that they can trust their tools to perform in the most challenging environment. This is a fact that will continue to remain true year after year. 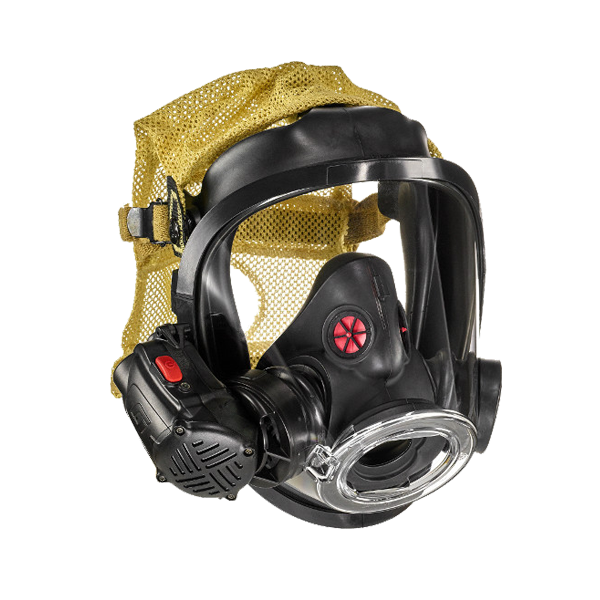 So, as you consider new equipment purchases for your fire department, be on the lookout for brand new product offerings, as well as product upgrades, updates, enhancements and more.